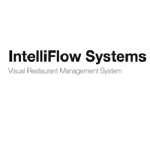 Visual Restaurant Management System (VRMS) POS is a Windows-based restaurant POS and back office management software. Its features include multiple room floor plans, comprehensive payment, inventory control, employee management, accounts receivable, and more. Ready to get started with VRMS POS? Visit its website. As of the date this article was written (01/23/19), there are no user reviews of VRMS POS online. If you are a past or current VRMS POS customer, leave a review to help other business owners who are deciding whether or not to use the software. VRMS POS’ pricing is not declared on their website. Fees for similar service providers range from $30-$300/month for the software and around $1,000+ (one-time fee) if the hardware is included. 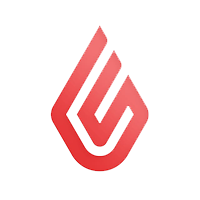 Interested users may contact their sales team directly to inquire. Ready to get started with VRMS POS? Visit its website. 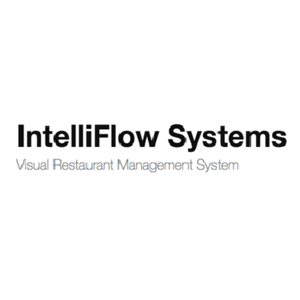 Best Restaurant POS System — A restaurant POS system is designed specifically for food-service operations to process payments and manage front and back of house operations. In this guide, we looked at the most popular and complete options and decided to review Toast, TouchBistro, and Lavu. Can VRMS POS handle delivery transactions? Yes. VRMS POS offers delivery modules such as order entry, dispatcher, automatic delivery route calculation, and more. What types of reports can VRMS POS generate? VRMS POS can generate employee personal reports, manager reports, server tip reports, VIP reports, dynamic cost calculation, card payment reports, and more. Not sure if VRMS POS is the right fit for you? Read our reviews of all top restaurant POS software or check out one of these three VRMS POS alternatives.